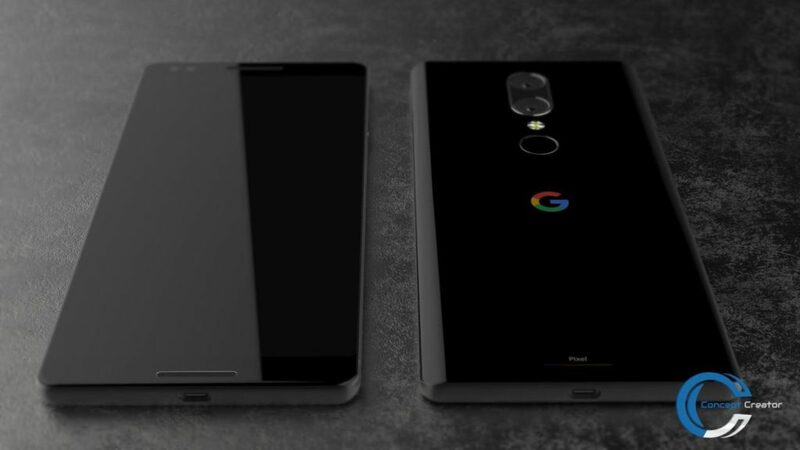 Remember the Google Pixel 2 teaser from a few days ago? Concept Creator finalized it and you can enjoy the result below. 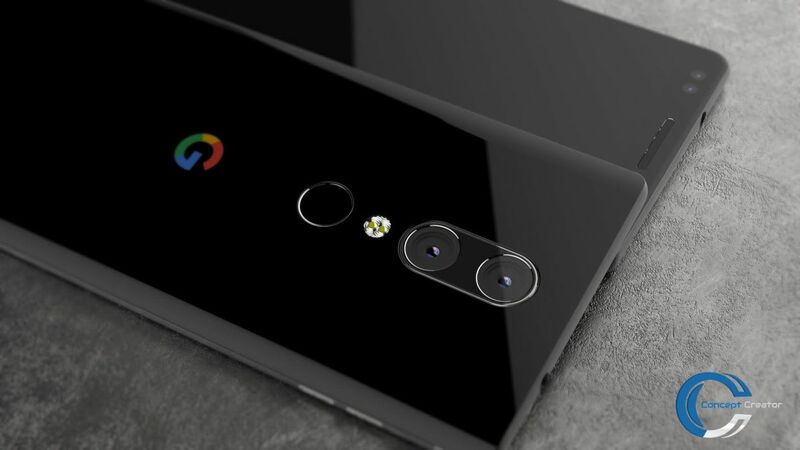 We get a dual camera phone, as the rumors mentioned, but it’s actually a dual-dual camera setup. More about that below. 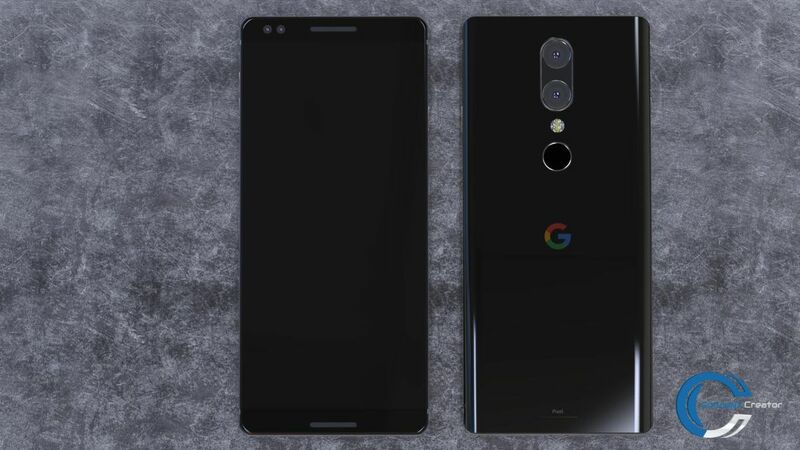 This Google Pixel 2 handset packs a dual back camera and also a dual front camera. 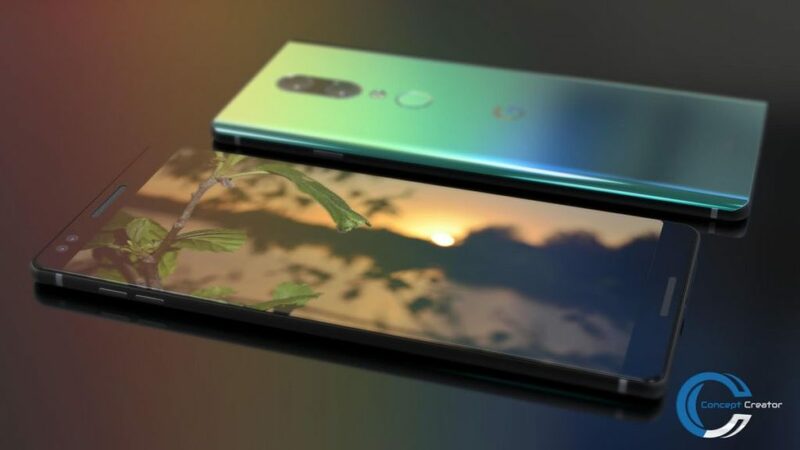 This approach was actually seen recently on the likes of the Gionee S10, if you know that phone. Obviously, the smartphone has the best of the best specs, from the Gorilla Glass 5 protected screen to a Snapdragon 835 CPU. There’s a glass panel at the back and from what I can see in the renders it has a very nice way of catching light. 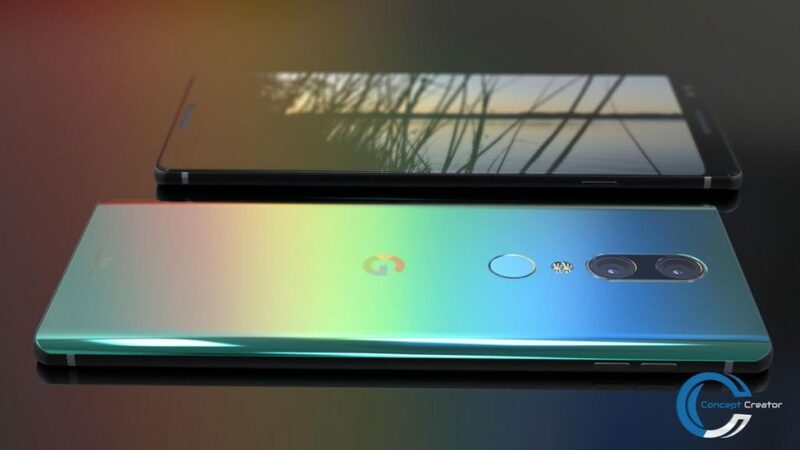 This makes me think of HTC U Ultra and HTC U 11, so maybe HTC is once again making the Pixel. The Google Pixel 2 is a 5.6 inch Quad HD machine, that uses an AMOLED panel with 18:9 aspect and the famous 2.5D curvature. The back camera is a 2 x 12 MP setup with special optimization for low light photography, which by the way the Google Pixel already excelled in. Super fast charging is also promised, as well as wireless charging. 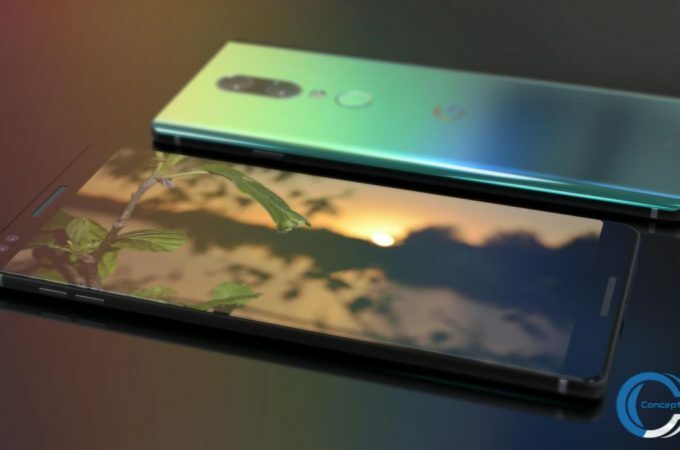 At the back you can see a fingerprint scanner and the designer imagined dual stereo speakers here, so you can enjoy your music and videos better. Basically, the Pixel 2 is everything it should be.